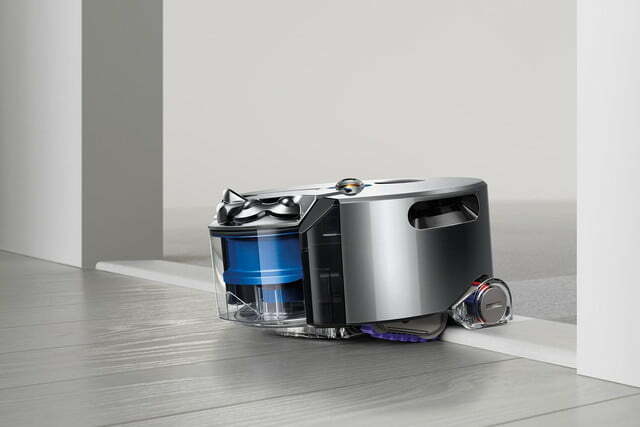 Dyson is a classic name — it has become almost synonymous with quality vacuum cleaners, and for good reason. It seems, however, that the company isn’t content with just being “classic.” It also wants to look toward the future. The Dyson 360 Eye was first announced a while back, and while certainly a cool gadget, it turns out it’s a pretty complex little sucker. So much so that when you buy it an engineer will come and help set it up for you. 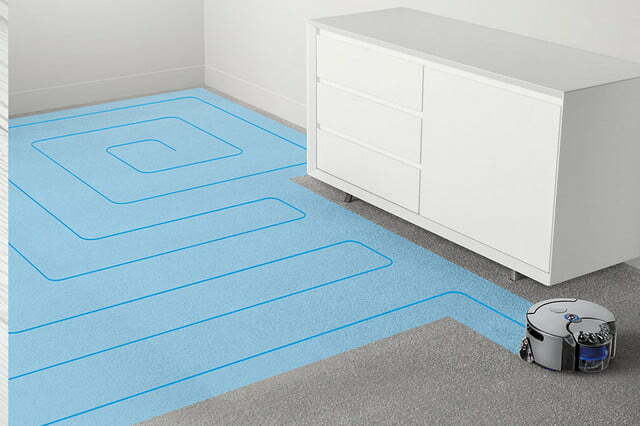 According to Dyson, the vacuum knows which parts of the floor haven’t been cleaned yet, ensuring that it doesn’t miss a spot. 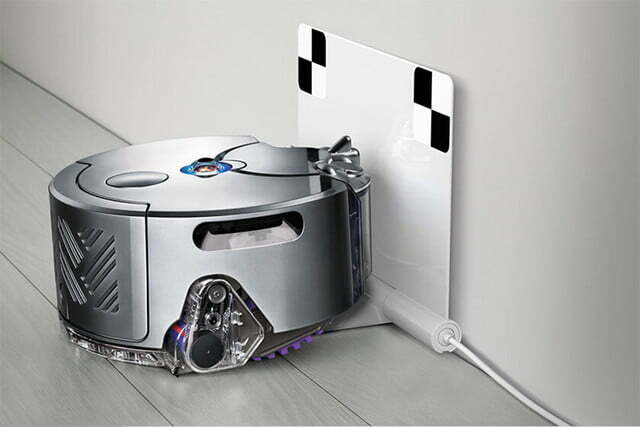 Not only that, but it has two times the suction power of any other robotic vacuum. 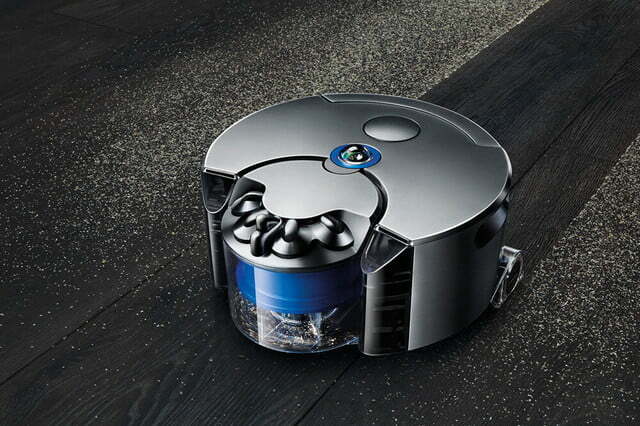 Of course, all of that cool tech doesn’t come cheap, especially with the name Dyson on it — in the U.K. it costs a cool £800, which comes to a little over $1,040. 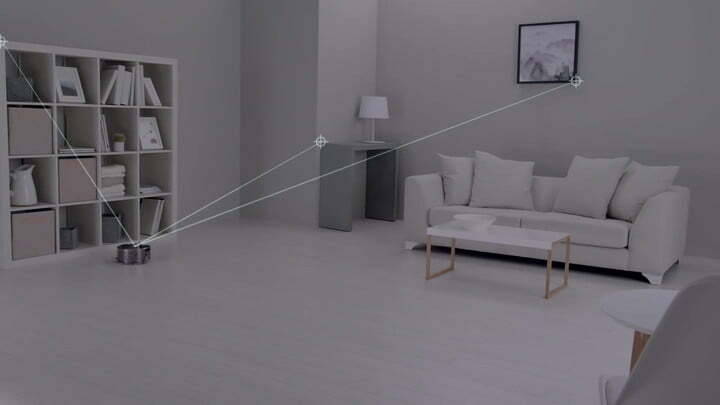 It uses a camera to build a detailed floor plan of your house, coupled with infrared sensors to help it avoid obstacles like couches and coffee tables. The robot is available for consumer purchase starting today, and when bought it will be delivered by an engineer to help you set it up. That doesn’t bode well for a device that needs to be used often, but hopefully once set up it won’t require a bachelor’s degree to use. The 360 Eye can see everything around it, instead of simply seeing ahead or straight up. 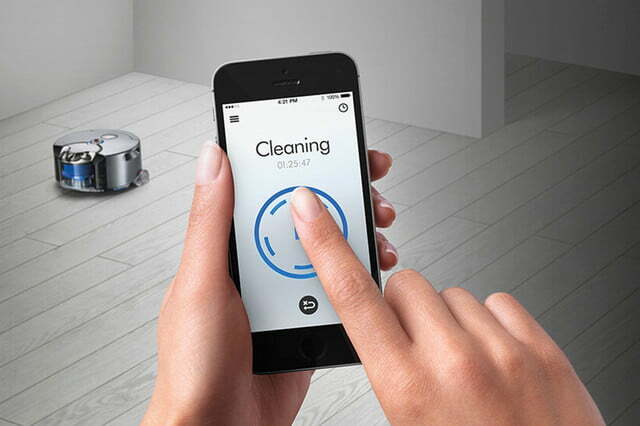 According to Dyson, this means the device should have a better idea of what it has and has not yet cleaned. 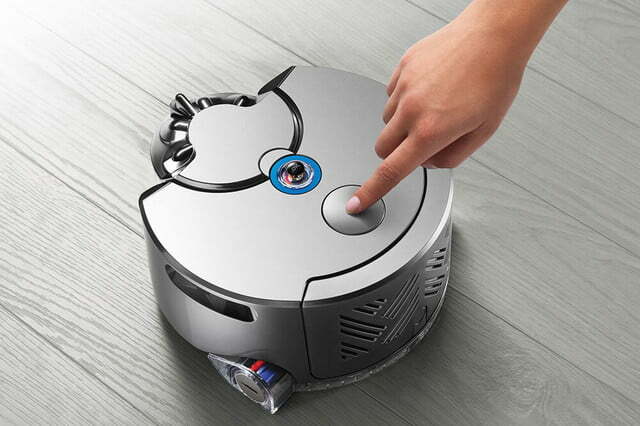 Of course, as time goes on we’re likely to see more and more of these vacuums. 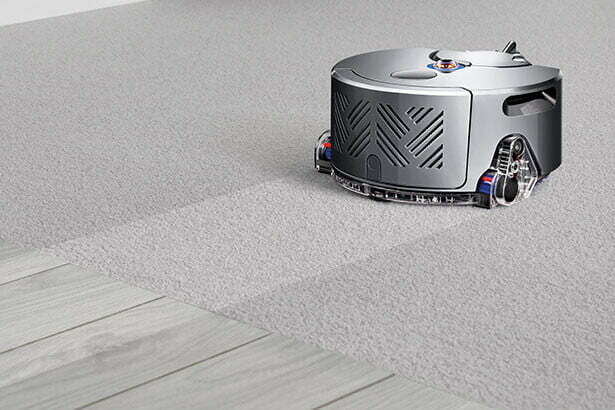 Robotic vacuums as a concept aren’t that new, and if companies like Dyson want to stay on top, they’re going to need to develop new technologies like the 360 Eye.